Today begins round three of our new blog feature "Variations on a Theme," in which we devote digital ink to a topic that fascinates us. This week, it's weed. Every weekday morning and at various points throughout the week, Reader staffers will produce a post—a personal essay, a longer-form reported story, a photo gallery, or something more off-the-wall—on the week's theme. 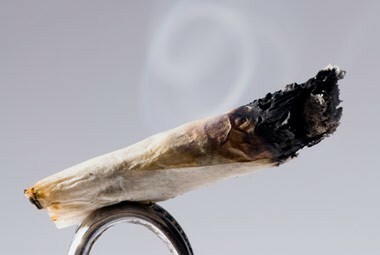 We've already devoted plenty of ink to the topic of marijuana—most recently Mick Dumke and Ben Joravsky's "The politics of pot," which explores politicians' reluctance to decriminalize pot possession. But there's no such thing as marijuana overkill. And so we begin Weed Week with Mick Dumke's post on Father Michael Pfleger, a pro-pot-decriminalization priest. Check back each day for more weed-related posts. And in case you missed it, here's a handy compendium of the two prior installments of Variations on a Theme: Architecture Week and Vegetarian Week.